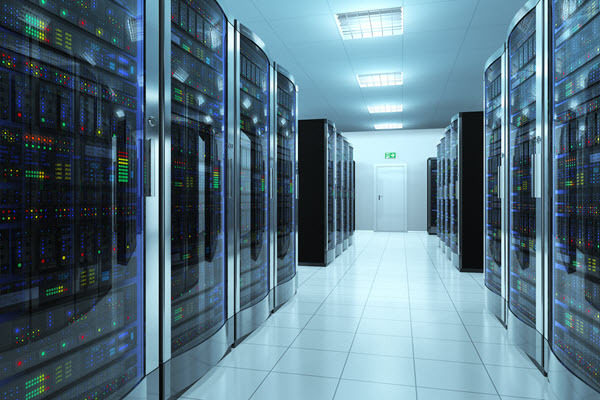 Did the Cloud kill the mainframe? To listen to some people, you’d think so. After all, the Cloud is light, efficient and modern, while the mainframe is more than 50 years old and seen by some as a dinosaur. However, the mainframe is a powerhouse, one that offers many advantages to businesses who need to process a lot of data at once, and it’s not going away any time soon. If you want to make the most of your Cloud architecture, adding a mainframe to it will help you do just that. So just what is the role of the mainframe in reaching the Cloud? There’s a good reason that the mainframe has endured so long in the business world. Mainframes are big, powerful, and capable of processing data quickly and efficiently while maintaining high levels of security. That’s why banks have historically used mainframes to handle things like credit card payments. For businesses that want to move to the Cloud, speed, efficiency and security still matter. In fact, concerns about security are one of the main misgivings cited by businesses who are thinking about moving to the Cloud. Cost savings – IBM has estimated that running one of its z13 mainframes can offer significant cost savings compared to Cloud-only solutions. As the article “Finding Room for the Mainframe in Your Cloud Architecture” points out, it’s perfectly possible to marry the mainframe with the Cloud to enjoy the best of both worlds. For example, your business could simply choose to deploy its Cloud using a mainframe to power it, rather than working with a bunch of virtual servers. This offers advantages in terms of both cost effectiveness and the neatness of having all the computing power your Cloud needs in one place. You might also consider using the Cloud to store your data, leaving your mainframe free to do all the processing. If you choose this option, the processing power of the mainframe will be at your disposal, while the Cloud will keep the data ready if you need it. Alternatively, you could choose to use your mainframe as a high storage data vault, from which your Cloud applications can draw the data they need. Again, all your data will be held in one place, this time with the aim of making your Cloud applications fast and light. If you want to enjoy the flexibility, lightness and scalability of the Cloud backed up by iron clad power, security and storage capacity, build a mainframe into your Cloud architecture today. About the Author: Tristan Anwyn is an author who writes on topics including social media, SEO that works, and how to make the most of the Cloud.